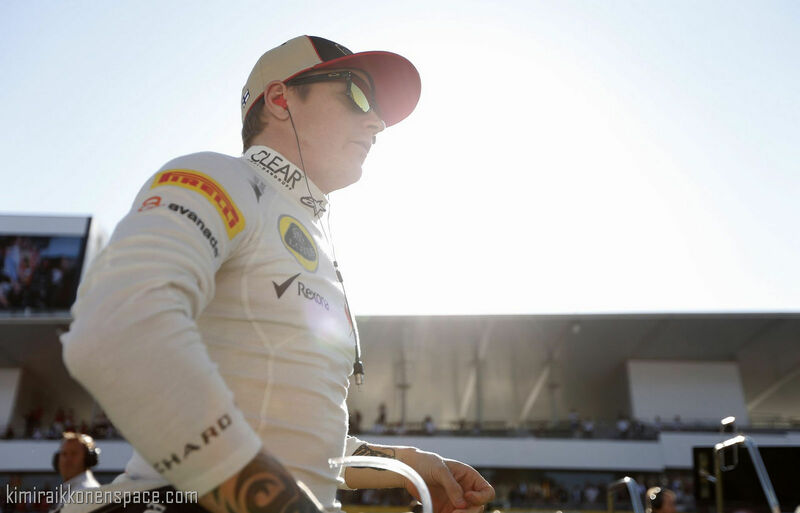 Kimi Raikkonen insists his motivation has not waned since he signed a contract to move from Lotus to Ferrari next year. Ferrari and Raikkonen announced the deal after the Italian Grand Prix and since then he has struggled for form in qualifying, starting no higher than ninth at the last three races. His performances on Sunday, however, have been in line with his form earlier in the season and he insists the Ferrari deal has made no difference to his approach. He added that he would not turn up to races if his heart was not in it. Last year in India, Kimi had very fast race car but was stuck in traffic. Hope he gets top 5 in quali, then win is very possible! Nothing like Watching Kimi win in India! Very Best Wishes to You, KIMI! BE HAPPY – we love You!!!!!!! Indeed Leonardo, quali pace has got worse lately but i still have hopes Kimi turns it around. Lotus’ strategy is also questionable during quali, i’m sure smething can be improved. For example in Korea n Suzuka they snt Kimi early on track with harder cmpounds in Q1, but with the laptime not sufficient, Kimi had to go for a 2nd rum with medium. So already two sets used. So maybe it would have been wiser to send Kimi on track late in the session with the hard tyres and i’m sure a 12th time is with reach. So one medium cmpound saved. Then in Q2,only one run with medium and finally two runs with medium in Q3, Kimi has done only 1 run in Q3 in the last 2 GP. This will be undoubtedly help Kimi to pull out a much better quali i think.